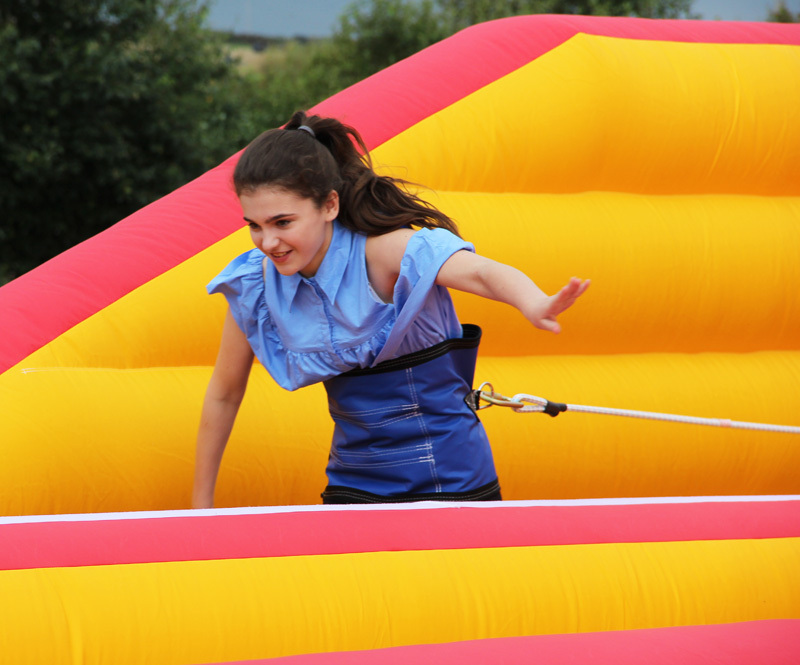 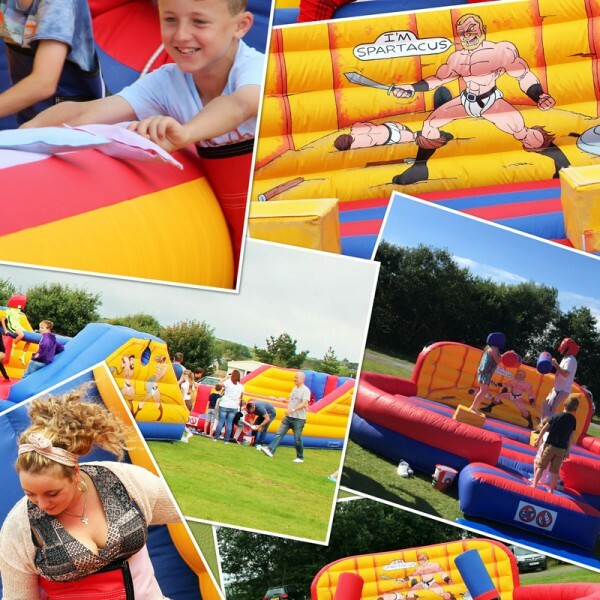 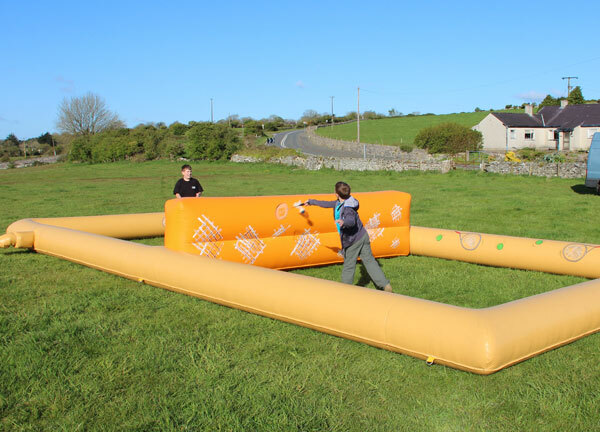 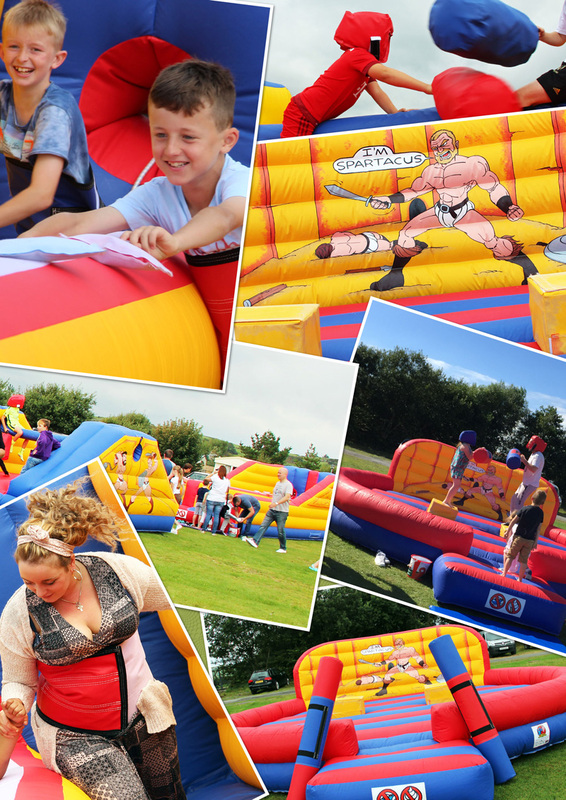 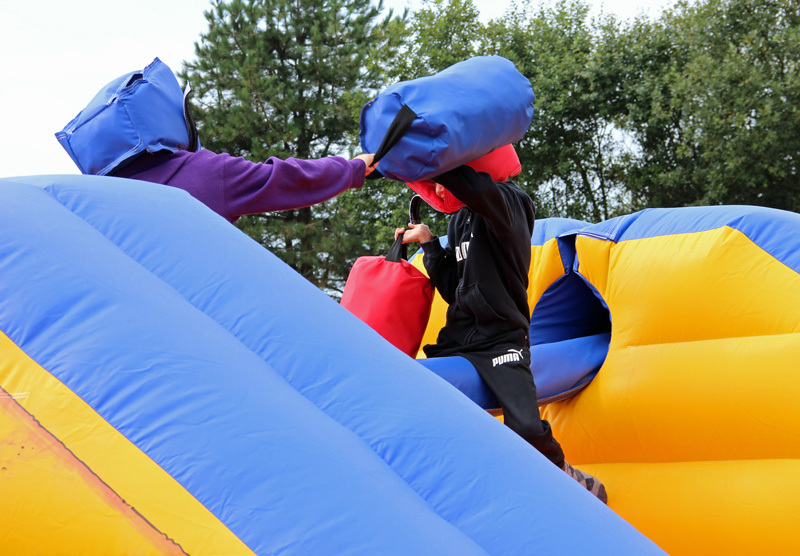 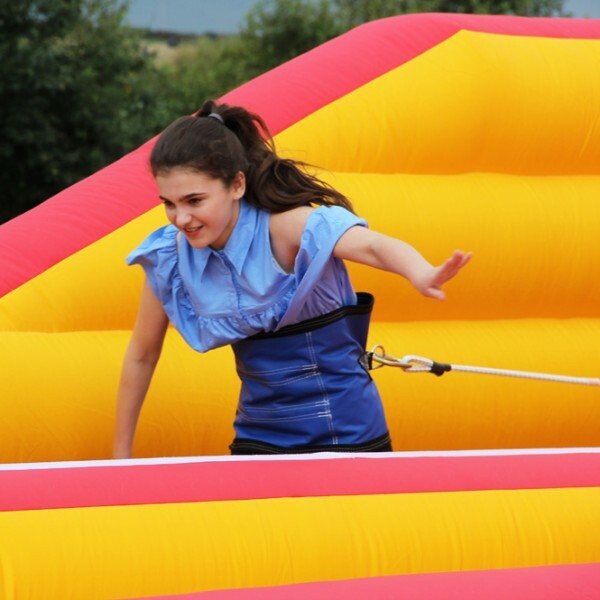 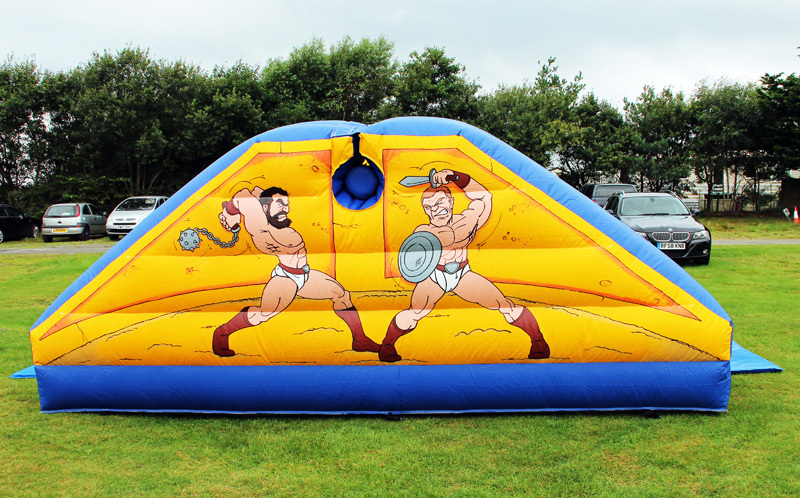 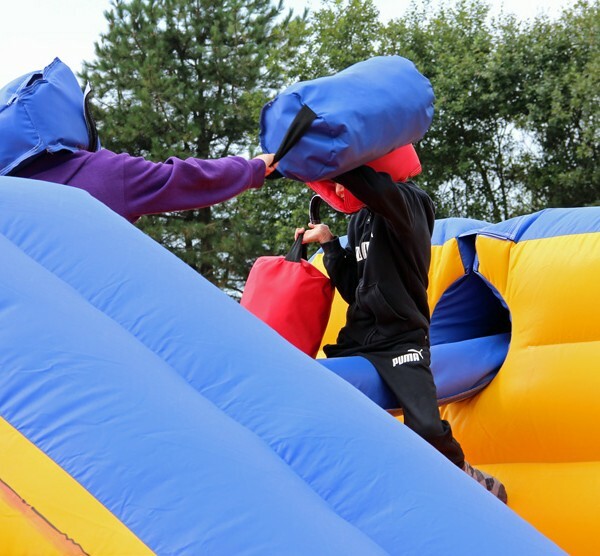 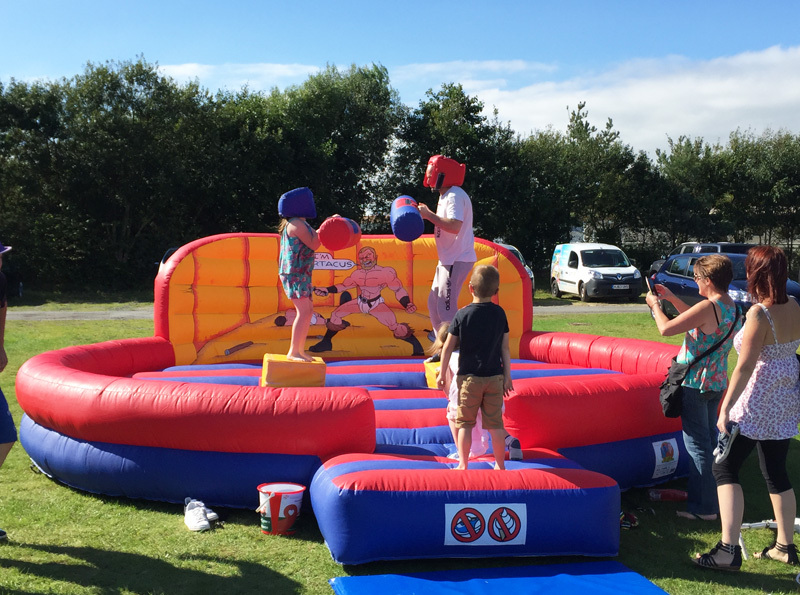 A real competitive set up….all 3 of our Roman Gladiator themed games, Duel, Bungee, and Pillow Bash. 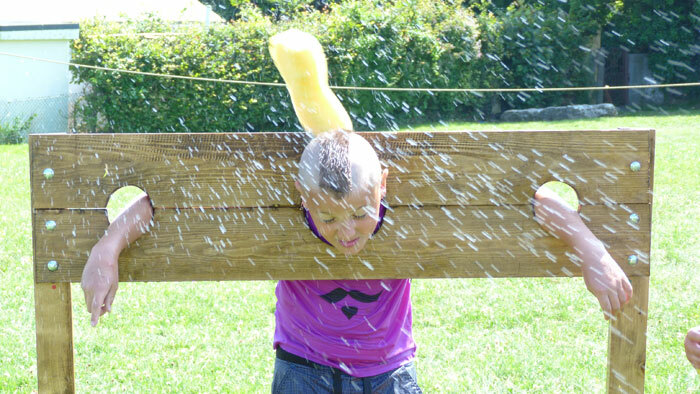 Fantasist for parties especially those involving Togas, Grapes or Emperors! 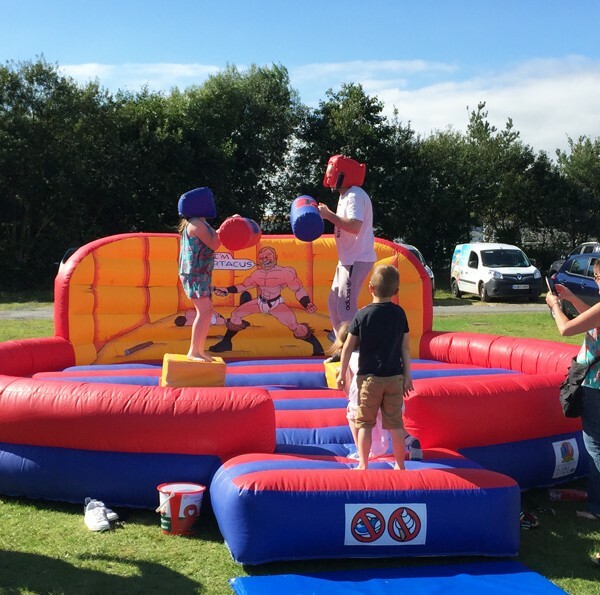 Price quoted above is based on, unmanned, day hire (up to 6pm) with an overnight charge of £45.00 if next day collection is required. 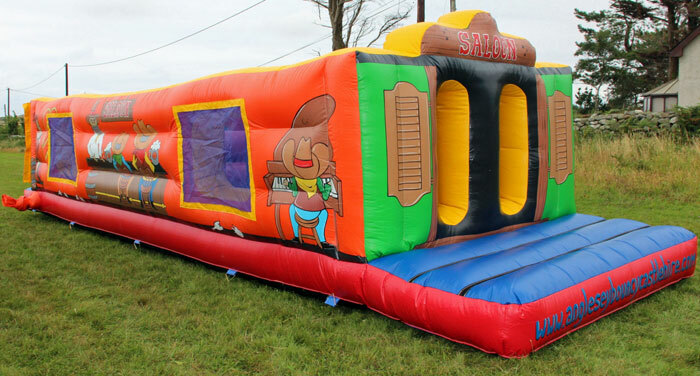 Price also requires there being an electricity supply however generators are available for hire. 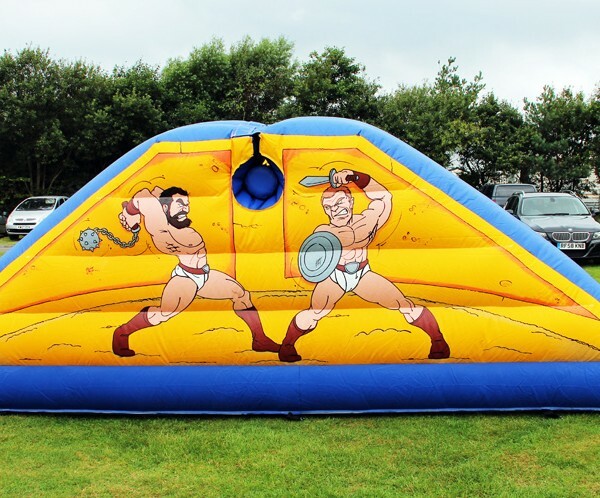 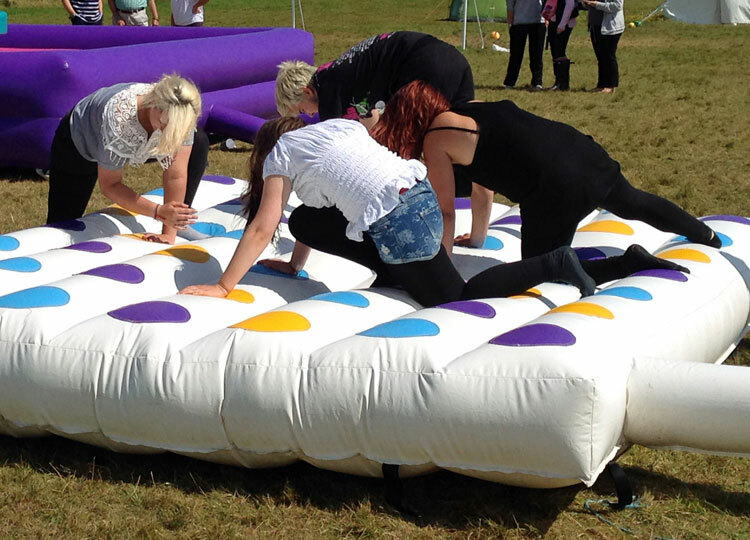 Categories: Event & Party Packages, Inflatable Games.